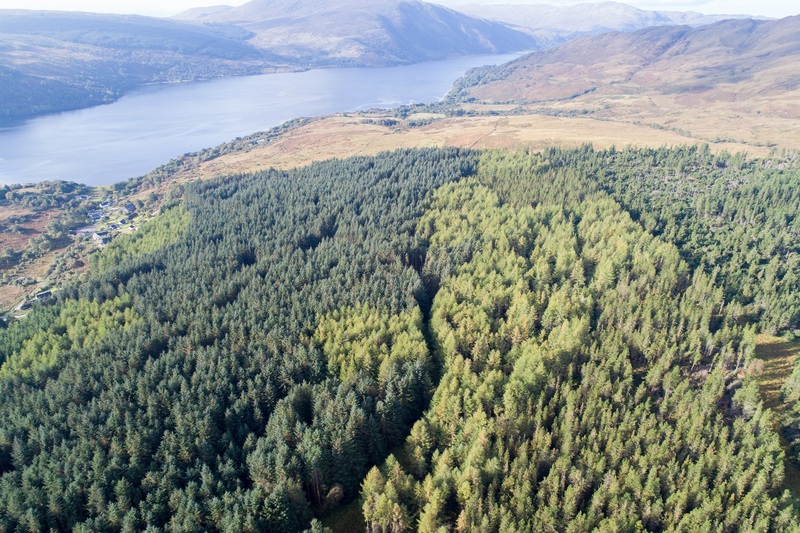 Our application to the Scottish Land Fund to undertake a Feasibility and Viability Study of Longrigg Woodland was successful! We will be working with the team of consultants this winter to complete the feasibility study of the Woodland. This study will help us to identify various options and costings for management and extraction (routes and methods) of the current timber resource and its value. It will give us options for the future management of the woodland and identify what potential it may have in terms of community benefits, employment etc. Once the consultant has completed the study, there will be a community consultation to present the findings.